In the "Visual Portrayals" section of this website, we argued that Virgin Mary represents Woman Wisdom from the Book of Proverbs. While Proverbs describes Woman Wisdom as the ideal woman and wife, we chose to show how we interpret "ideal woman" in a modern context. This page of our website is dedicated to women we believe are wise, intelligent, strong, righteous, independent, and represent all around what it means to be an ideal woman in modern society. Emma Watson has a large amount of accomplishments for someone of her age. After attending Brown University, she was appointed UN Women Goodwill Ambassador in 2014. 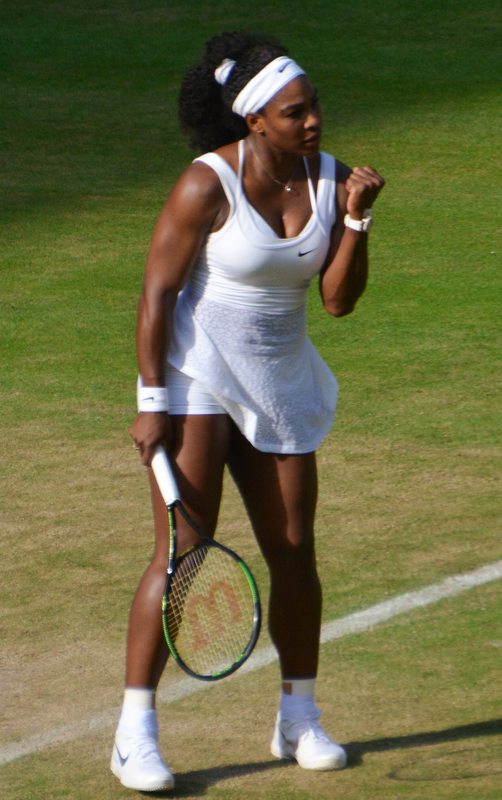 She never let her gender, age, or fame prevent her from fighting for what she believes in, which is very commendable. Although Marie Curie passed away in 1934, her accomplishments are still widely known and used in the field of science today. She was a physicist, chemist, and began the study of radiation. She was awarded two Nobel Prizes for Physics (1903&1911). Although science was a male dominated field of study, Curie did not let her gender stand in her way. Beyonce is one of the more popularized stars in modern society, which makes her impact on women all the more powerful. Beyonce is constantly preaching equality for everyone, and she uses her fame to positively impact society, especially through the acceptance of body image and race. The lessons she teaches during her performances have a lasting impact on women, and society as a whole. 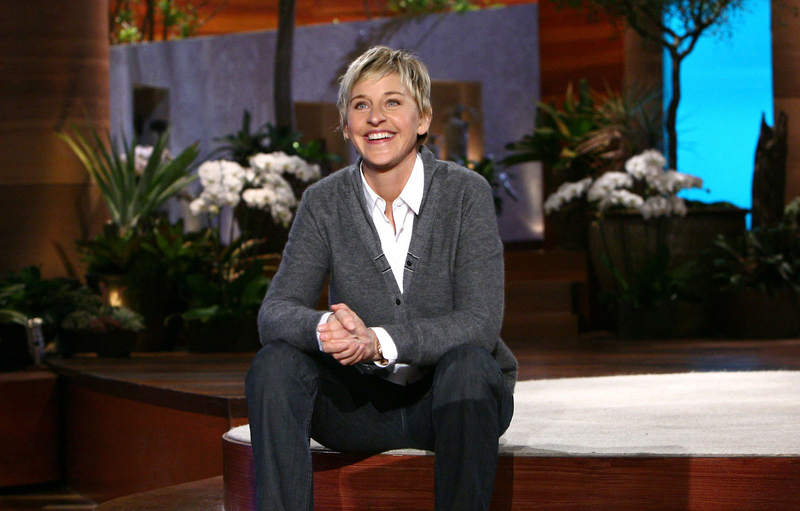 Ellen DeGeneres is self-loving, accepting, confident, and independent, which are all qualities that young women aim to have. Her philanthropy is truly inspiring, and her sense of humor adds another great dimension to her amazing personality. Her kindness is something women attempt to emulate. 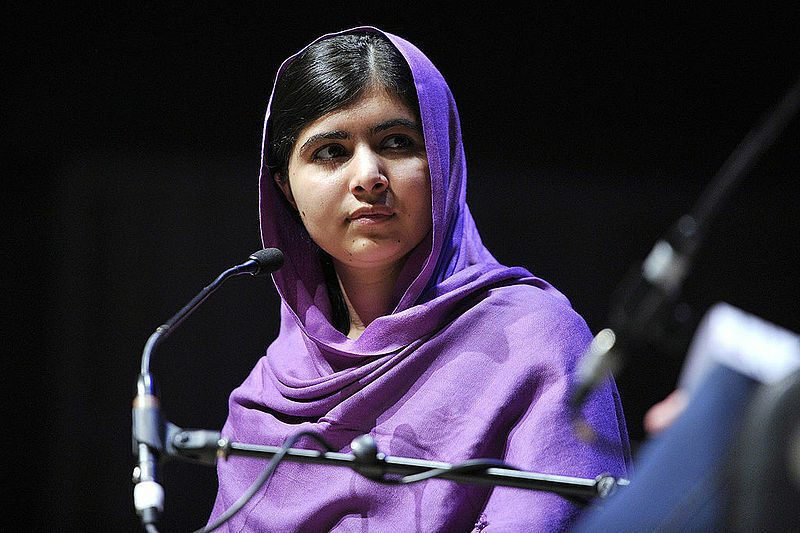 Malala Yousafzai's life story is truly inspirational, as well as lucky. After surviving being shot in the head by the Taliban, she did not let fear hold her back from spreading her message of equal education. Only 19 years old, she has had an everlasting impact on the world. She has opened doorways for young girls who are now able to be educated, and she still continues to pursue her dreams. Michelle Obama is one of the most renowned women in the world. She pairs extremely well with her husband, President Barack Obama, but her independence is truly admirable. She is honest, opinionated, well spoken, and well educated. These characteristics are what women strive to be like, and by having Michelle Obama as a role model, it creates a sense of dignity and perseverance for women who struggle while following in her footsteps.